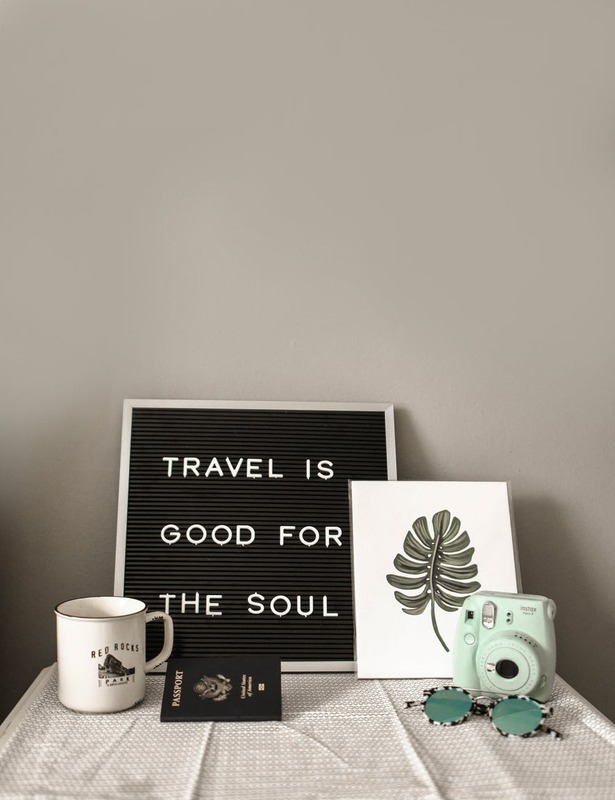 Traveling must be one of the most exciting things one could ever do. But let’s face it, there are cities that were mold for Couple dating. You deserve more than ever a place to spend and share love with your honey, sugar and sweet heart. Instead of chocolate and flowers, whisk your sweet heart away for a romantic retreat. There’s something for every couple in the world’s most romantic places to spend. 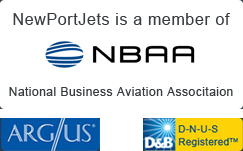 You have no escape to choose which among the best places we listed below the both of you deserve. The following are the most romantic places to capture couple selfies. Be sure to visit each of these travel cities and have more fantastic moments with each other. The seaside village of Positano on Italy’s Amalfi Coast is a post card perfect for a romantic escape. Pastel colored buildings spill down the mountain, to beautiful beaches and blue water, making this fairy tale town an ideal destination. The trip is easy to book. Being able to see the Amalfi coastline by boat is an experience of a lifetime. On the way back from the trip, a refreshing swim at sunset in Conca dei Marini or Marmorata Falls awaits. With some of Amalfi Coast’s finest hotels and restaurants, Positano attracts an affluent crowd of tourists. Hotel rooms aren’t cheap, but they do offer unbeatable views of the coastline. For the ultimate luxury experience, stay at one of the city’s private villa-hotels, offering comfortable rooms and access to rooftop terraces, private swimming pools, and lush backyards. Stay in Positano if you prefer urban attractions, but if you want to escape from the crowds, consider one of the fishing villages in the vicinity of the city. Positano coast was proudly featured on Visit Philly’s article on top spots to dine at for this Valentine’s Day. Santorini is a beautiful Mediterranean town with white wash cave houses and blue dome buildings. Most hotels and restaurants have spectacular view of the sea perfect for Valentine’s escape. 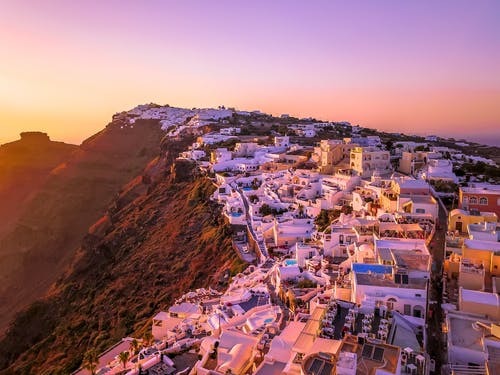 Santorini is renowned for having sensational, breath taking sunsets and most visitors make their way to the village of Fira, which is often considered the best place to see the sunset on the island. Situated on the north side of the island, Oia is the epitome of your Greece fantasies – white houses, blue roofs, and windmills. It is almost overwhelmingly beautiful and picturesque. On your way down the hill and towards the beach, you will see the village’s most charming feature – wooden blue doors that open up to cliff edges, stairs and stunning views. At the bottom of these stairs you will find the port and few taverns that serve fresh seafood, right on the water front. If you think about visiting Santorini for the day of lovers, you should be prepared – February is the coldest of the winter months on the island. San Francisco is one of America’s most romantic cities particularly for spectacular landscapes and excellent cuisines. 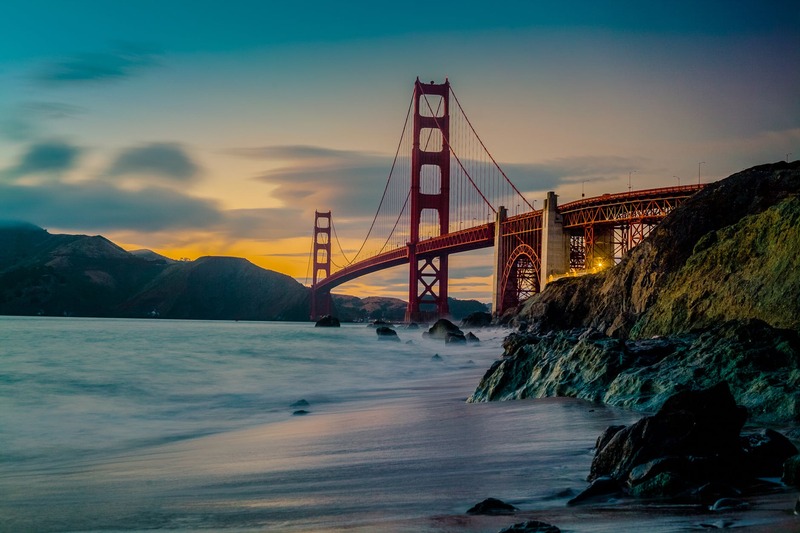 Walk hand in hand across the golden gate bridge during the day and visit a gourmet eatery at night for a romantic dinner. Come and be part of great San Francisco Pillow fight. It’s open to everyone and starts at 5:50 pm on February 14. Make sure to arrive with your pillow in a bag. When the clock strikes at 6pm, it’s time to begin the fun. Please don’t hit anyone without a pillow in their hand (unless they want you to hit them)! This is an unsanctioned event, so there isn’t really anyone in charge. Details can change anytime. Local tastes of the city tours offers a very special three-hour Valentine’s Day tour of San Francisco. The adventure starts in Little Italy and includes tastings of chocolates, fresh baked bread, olive oils, truffles and deli meats found around the town. You’ll also learn how these foods specialties are made. This is a great way to spend the day for couples in love. Flirty San Francisco is an ideal place to woo your love with lots of chocolates, champagne, and not to forget the canoodling penguins. The city offers plentiful candle light dinner restaurants to end the day with some sumptuous food. If its privacy you’re craving? You’ll find it in the Maldives. It offers white sand beaches, private over water bungalows and top spots for snorkelling. The Maldives the ultimate honeymoon and Valentine’s day destination. 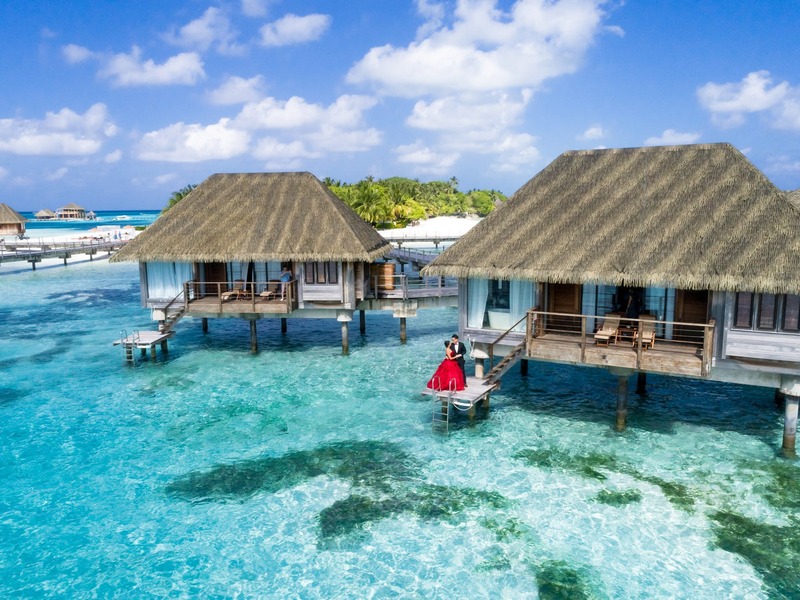 Hotels in Maldives offer indulgent luxury in the form of overwater villas with private plunge pools and sometimes, stairs that directly lead into the ocean. You’ll be spoilt for choice in terms of myriad exciting water sports. There is never a dull moment in Maldives. If you and your beloved want to add some adrenaline to your romantic day, hop aboard a submarine to explore the depths of the ocean to see various marine life and ominous shipwrecks. Experience a dinner date like no other, under the sea. No list of romantic destinations would be complete without Paris, the ultimate city of romance. Wander the city’s charming streets, take the moonlight cruise down the Seine river,and kiss your sweet heart in the shadows of iconic Eifel tower. Lock your love in on Valentine’s day in Paris’ Post des Arts which is a popular bridge for lovers to “tie” their love by fastening a padlock on the bridge’s metal railings before throwing the key into the Seine river. The Wall of love (le mur des je t’aime) in the Jehan Rictus garden in Square Jehan Rictus is located in one of the coolest areas in Paris – Montmartre. Self-proclaimed as a “meeting place for lovers of love”, this impressive work of art features the phrase “I love you” 311 times in 250 languages and is perfect place for a lovers photo shoot. Paris is an extremely beautiful city and if you want to see something adorable you should hop onto one of the long-running Ballon de Paris balloons and check out Paris from the sky. After spending a romantic Valentines Day all you need is a romantic night. 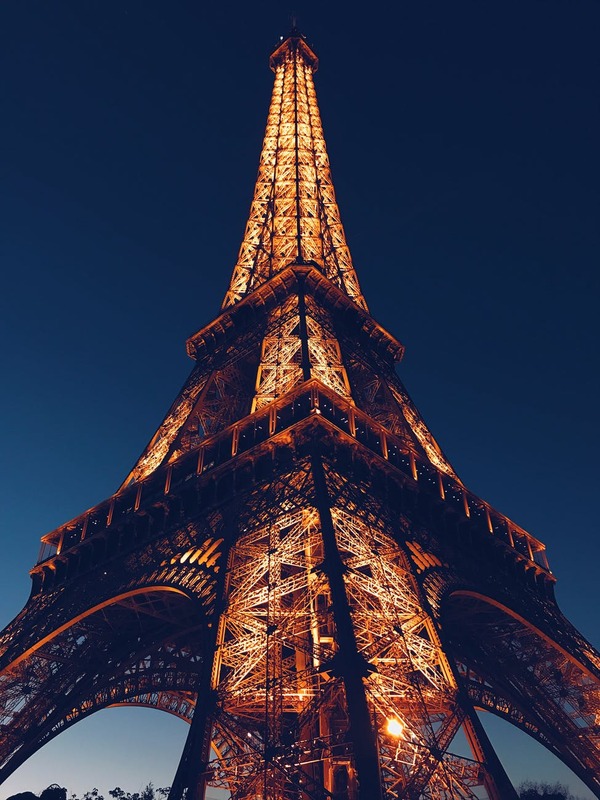 Book for two in advance and enjoy a delicious gourmet dinner while cruising along the River Seine and admire the beauty of the magnificently lit Paris City. To have such a night, you can head in the direction of the open hotels Les Piaules , which offers a double room bedroom under the stars with a spectacular view of Paris. Couples from across the world will be trying to wake up in Paris on 14th Feb. 2019. Plan early and be one amongst them. Be sure to subscribe for more awesome Travel Blog updates!